GET THE QUEENS TRIBUNE NEWSLETTER!. 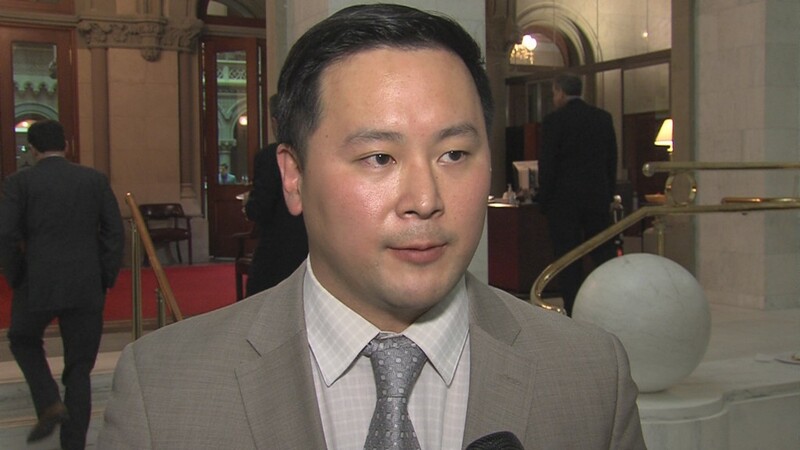 A native of Flushing, Kim has served in the Assembly since January 2013. 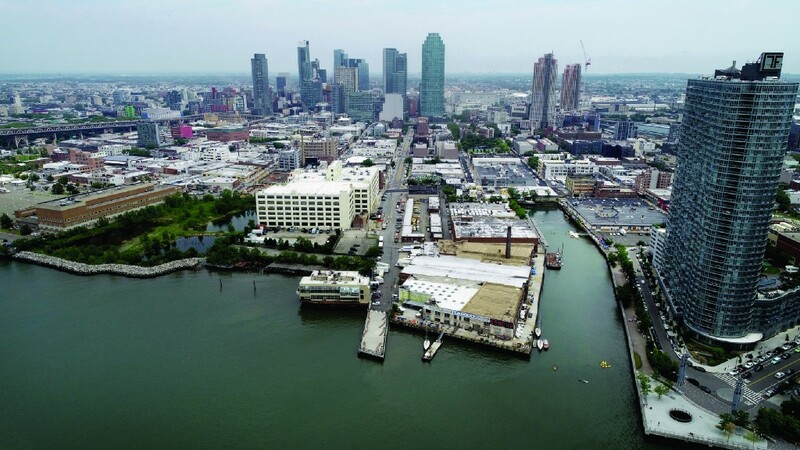 He has been one of the most vocal critics of Amazon’s receiving tax breaks from New York City and New York State in exchange for the tech giant’s commitment to build a headquarters in Long Island City. Ron Kim’s tone and messaging seem spot on to be appealing to a large swath of potential voters in the public advocate election, expected to take place in February, in part because that anti-corporation messaging is not new to him (as it is for some of the other candidates seeking the office). Kim has a legacy of public service, advocating for less regulation of mom-and-pop shops and providing debt relief to students instead of tax breaks for corporations. It’s a virtual certainty that the special election ballot for public advocate, which is an open election with no political primaries, will be filled with more than a dozen candidates. Some political observers think the number could climb to as high as 25 candidates. The mayor will call the special election after Letitia James is sworn in as state attorney general. It is required by the city charter to set the date within a time period that would place the voting in mid- to late-February. To get on the ballot, a candidate will simply need to gather enough signatures and submit them to the Board of Elections. The open ballot — without political parties and having a short timeline — will favor candidates with dedicated followers who are willing to come out and vote on the abnormal election date. This is an advantage for Kim, who is the first Korean American to be elected to the state legislature. It is possible he may also be the only Asian candidate in the race. 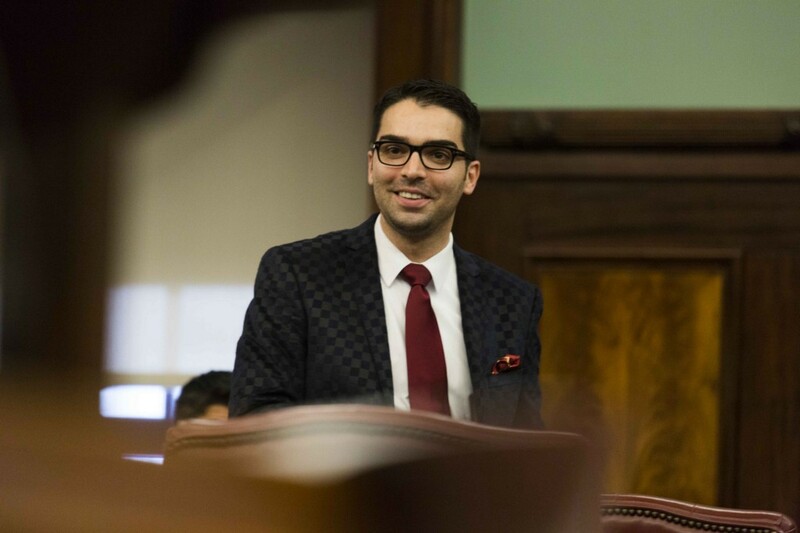 This could be an advantage in a field of elected officials that includes prominent black candidates like New York City Councilman Jumaane Williams and Assemblyman Michael Blake; well-known Hispanics like former City Council Speaker Melissa Mark-Viverito and City Council members Rafael Espinal and Ydanis Rodriguez; as well as other veteran lawmakers like Danny O’Donnell. But Kim could gain his best advantage by consolidating support from the less-ideological working class. While the other candidates in the race may have more-progressive credentials, Kim’s advocacy for the small businesses run by immigrants forms a logical base that the other competitors in the race likely don’t have. There are plenty of social conservatives in the city who think corporations shouldn’t get tax breaks, and many independents who think student debt is crushing the future of young people. Conventional thinking is that the favorites in the race are Jumaane Williams, who finished a close second in the Democratic primary for lieutenant governor in the September primary; and Melissa Mark-Viverito, who held the post of City Council speaker for four years (from January 2014 to January 2018). Both are fighting for the traditional progressive wing of the Democratic party — but the race is open to all voters, not just Democrats. So far, most of the debate among the candidates has centered around fixing the subways — something we can all agree needs to happen. The trouble is, the public advocate is going to have little power to make this actually happen. Public advocates can file lawsuits if they see corruption at the MTA, or hold press conferences if there are delays, but the subway systems problems are way beyond that. Public advocates can also introduce bills in the City Council, but the MTA is governed by the state, so again, there is little the future public advocate will be able to do to make our commutes shorter. Some of the candidates have also voiced opposition to Amazon’s coming to New York City — most notably Jumaane Williams. Recent polls have shown that the majority of New Yorkers actually approve of the tech giant’s coming to the city. However, the idea of giving the company up to $3 billion in subsidies doesn’t sit that well with voters, according to a Quinnipiac Poll out last week, which found the people split on the idea: 46 percent supported the deal and 44 percent opposed. If Kim can run a campaign with a laser focus on the roughly 40 percent of people upset with Amazon’s deal, and persuade them to vote for him, he could find an angle for victory by capturing between 20 and 30 percent of the vote, which likely would be more than enough to win. His position could gain him support from activists and unions, considering Amazon’s checkered past with regard to workers’ rights.